I study English and Creative Writing, so you’d think coding wouldn’t really factor into it. And, it doesn’t. Not unless you decide that for your final project you’re going to create a text based video game. My teacher said “do something a bit out there. Something unlike what you’ve created before.” Well, this is it. So far, I’ve gone through the Introduction to HMTL. And, I did consider creating this post through HTML, but I’m writing this late at night and it would hurt my brain. Though, I know enough to implement images, alter text, and lay things out. 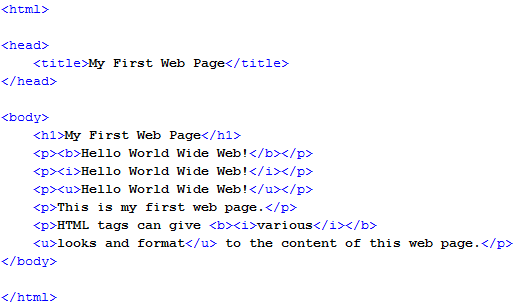 In fact, the lessons allow you to practice creating the code as you go, having you develop a website about Brown Bears. It’ll tell you what to do, give you example text, image, and videos to include and gives you examples of how to put it all together. Most importantly, I now know how to read the code, which doesn’t hurt. As for what my game is actually about, I’m not 100%. I wish to explore maladaptive daydreaming. Basically, it’s obsessive daydreaming. 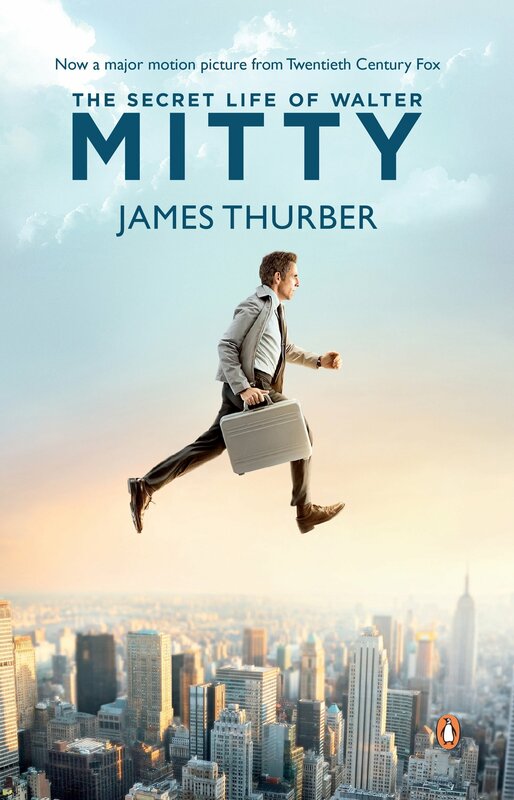 If you’ve ever seen The Secret Life of Walter Mitty, you get the gist. I’m not ashamed to say that I would actually probably be diagnosed with this if I went to see a professional. I spent the majority of my time daydreaming, when I wake up, when I get ready, walking to Uni, stacking shelves at work, etc. I daydream any chance I get. And, I would excuse it as a ‘writer’s habit’ – constantly developing narratives, characters, and plots – but I’ve been doing this longer than I’ve been properly writing. With my story, I want to mix reality and fantasy. The goal for the player is to stay on track and do the normal things you would do in life, all while this fantasy is pressing on their mind. It’s a work in progress, but I’ll keep you updated on how my project goes!